New eTextbooks to complement our leading classroom textbooks. Enhance your teaching with digital whiteboard resources and electronic student textbooks. Read below to find out more about the Dynamic Learning platform and what it can do for you. 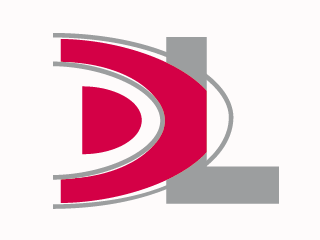 Dynamic Learning products and packages are bought by subscription and invoiced to your establishment. It is web-based and doesn’t require any installation or activation, so within minutes of placing an order you and your colleagues will have access. Separate downloadable versions of the printed textbook that teachers can assign to their class. If you ever need a hand or just some advice our dedicated customer service team and digital specialists are on hand. 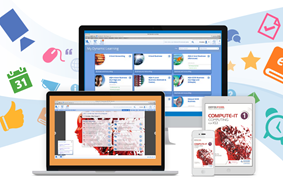 All our Dynamic Learning products are available as a no obligation 30-day free trial. That gives you a whole month to try before you buy, with no automatic purchase when your trial period comes to an end. 'Trial' buttons can be found on all product pages across the website.